Original AVANT GARDE M359Color : Gunmetal19" Avant Garde M359 5x120 9"et35 Gunmetal 72.6cb19" Avant .. Original AVANT GARDE M359FRONT : 19x9.0 5x120 et15 or et20 72.6REAR : 19x10.0 5x120 et25 72.6Color :.. 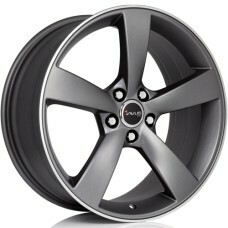 Original AVUS WHEELSColor : GUNMETAL POLISHED LIP18x8.0 5x100 ET35.. Original AVUS WHEELSColor : Hyper Silver18x8.0 5x100 ET35.. Original AVUS WHEELSColor : Gunmetal Polished Lip18x8.0 5x112 ET30or18x8.0 5x112 ET35.. 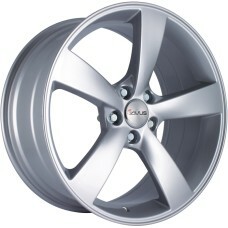 Original AVUS WHEELSColor : Hyper Silver18x8.0 5x112 ET30or18x8.0 5x112 ET35or18x8.0 5x112 ET45.. Original AVUS WHEELSColor : Hyper Silver19x8.5 5x112 ET20or19x8.5 5x112 ET30.. Original AVUS WHEELSColor : Black / Polished Lip19x8.5 5x112 ET20or19x8.5 5x112 ET45.. 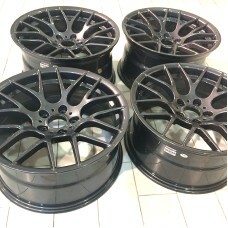 Original AVUS WHEELSColor : Gunmetal Polished Lip19x8.5 5x112 ET30or19x8.5 5x112 ET35or19x8.5 5.. 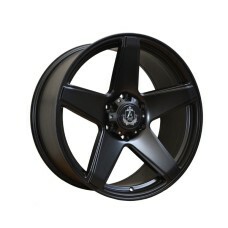 Original AVUS WHEELSColor : Black / Polished Lip19x9.5 5x112 ET20.. Original AVUS WHEELSColor : Hyper Silver19x9.5 5x112 ET20.. 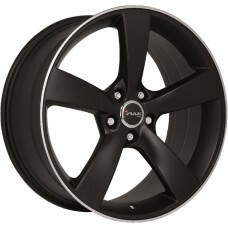 Original AVUS WHEELSColor : Black Polished Lip20x9.0 5x112 ET18.. Original AVUS WHEELSColor : HYPER SILVER20x9.0 5x112 ET18.. Original AVUS WHEELSColor : Gunmetal Polished Lip20x9.0 5x112 ET35..
AXE WHEELSModel : AT2Size : 20x9.0 ET30 6x139Color : Satin Blackmore info@vt-sports.com..